For emergencies call 911. The Hebron Fire Department non-emergency number is (815) 648-2218. The Hebron-Alden-Greenwood Fire Protection District has been in existence in various forms since 1900. 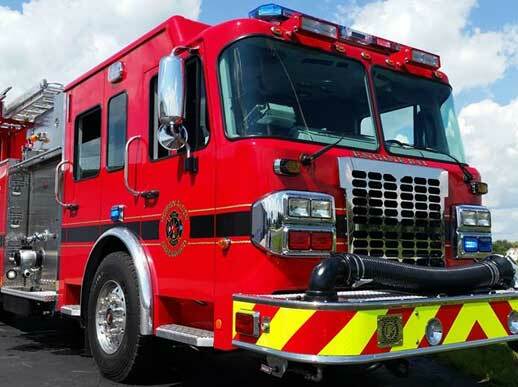 In 2002 the Hebron-Alden-Greenwood Rescue and the Hebron-Alden-Greenwood Fire Protection District combines services into the current fire and rescue department. 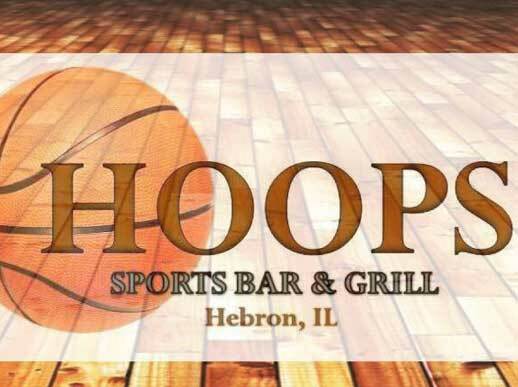 Hoops Sports Bar & Grill derived its name in honor of Alden Hebron High School winning the Illinois High School State Championship back in 1952. 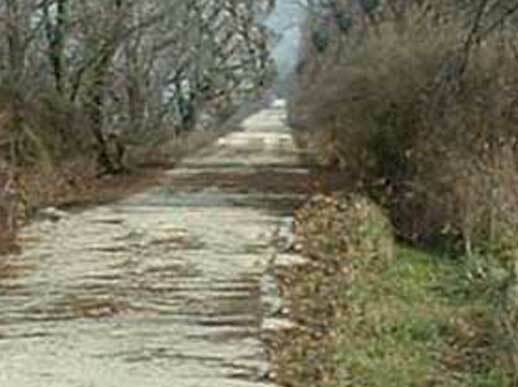 Remember the movie Hoosiers? The film was loosely based off the story of the young champions. 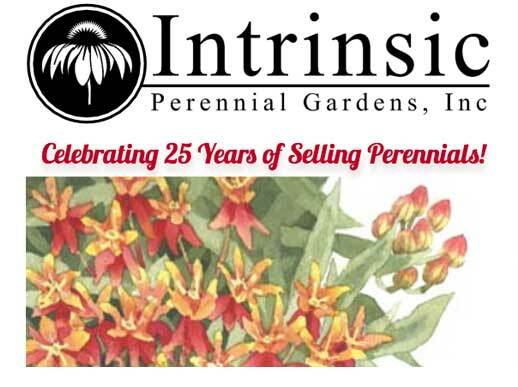 Intrinsic Perennial Gardens, Inc. is a wholesale container nursery growing mainly 1 gallon perennials including tender perennials, ferns, grasses, shrubs and vines. Our plants are bred and selected in the tough conditions of the Midwest with hot humid summers and cold wet winters. Laminated Components has over 20 years experience manufacturing retail fixtures, POP displays, kiosks, in-store fixtures, decorative wall systems, gaming cabinets, video amusement cabinets, and a variety of other custom products. 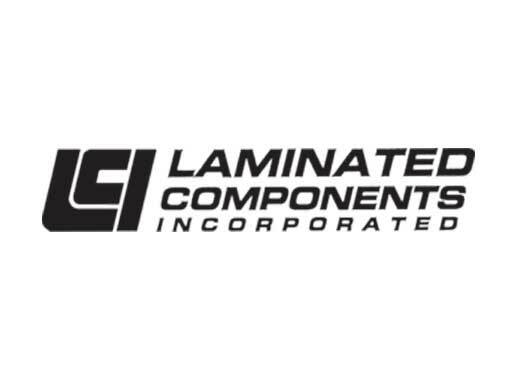 Laminated Components is a full service manufacturer that will work with you from concept to production. Our clients range from small business to Fortune 500 companies. No matter the job, big or small, wood, plastic or metal, Laminated Components, Inc. will deliver your product with the highest of quality.